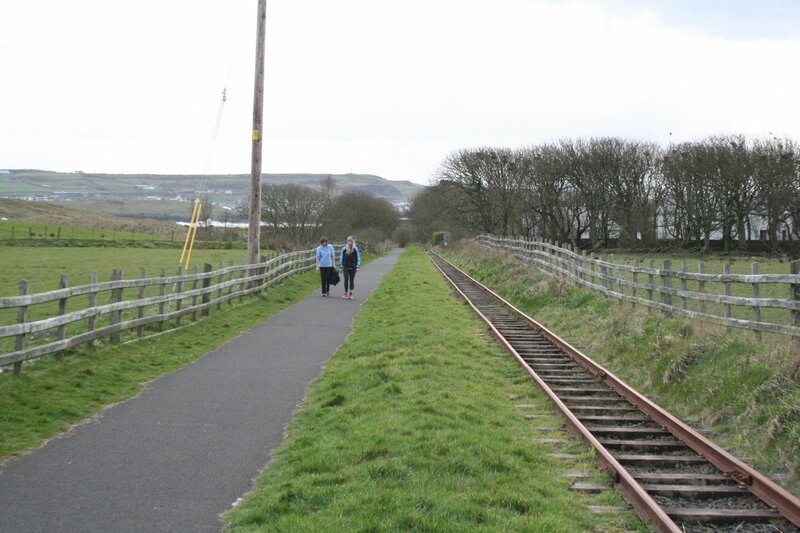 Started in 2012, the Northern Ireland Greenways project has raised awareness of former railways, inland waterway paths and new ideas to link the country in a new traffic-free network. We’ve given over 60 potential greenway projects, including those which made it into a £150m government strategy, individual pages. 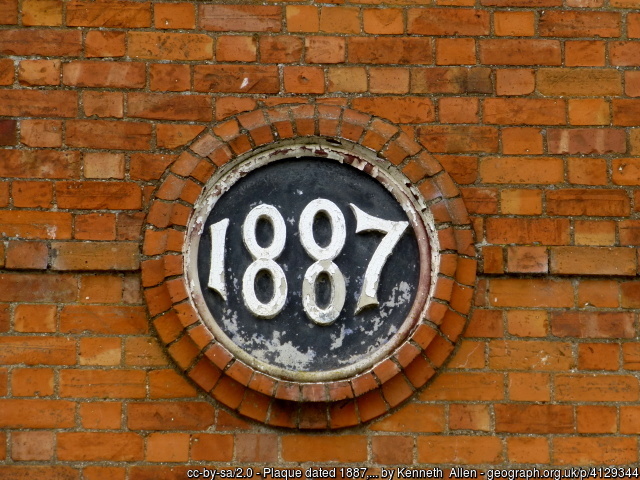 You can find progress updates, images of the disused railways, and where to get more information. 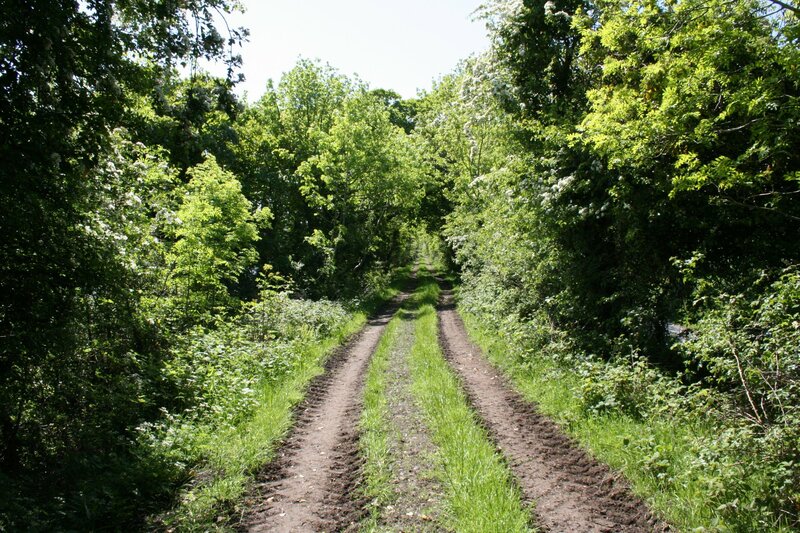 At the turn of the century, Northern Ireland didn’t have any “greenways”. We had some excellent traffic-free pathways such as the Lagan Towpath, Newry Canal Towpath and many more ancient green paths and rights of way. 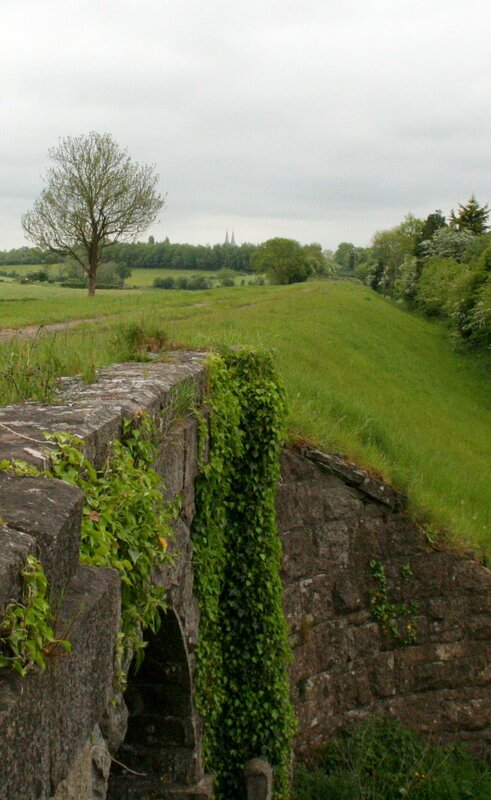 In 2008, Ireland’s first greenway was created between Belfast and Comber. 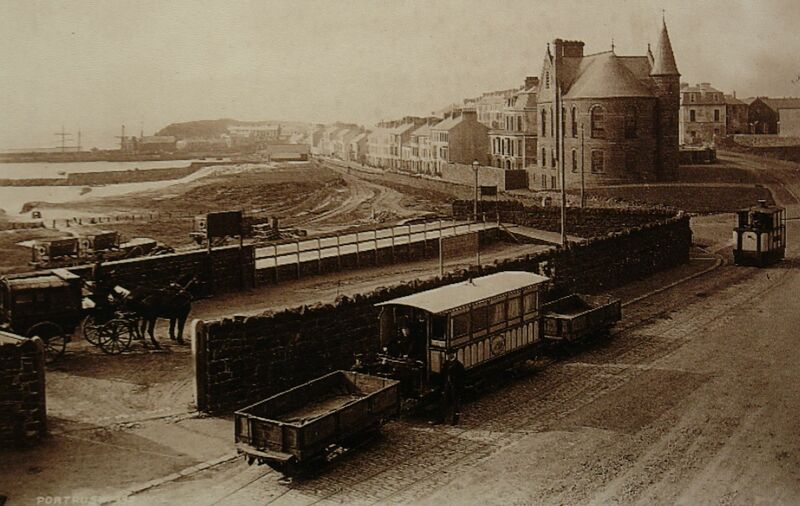 It was a perfect mix of a former railway route, still owned by the government, which had been used as a series of informal walkways for decades, and a sewer project which meant investing in the route. Local campaigners, Sustrans and government authorites came together and made the Comber Greenway. 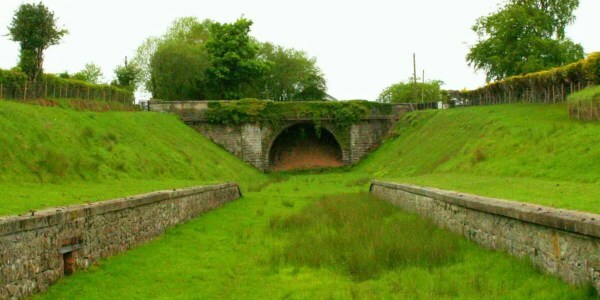 The Comber Greenway has been a template for greenway development across the island, visited by those creating projects such as the Great Western Greenway in Mayo. It is both an urban and rural greenway, starting deep in the dense population of East Belfast, linking community hubs, shopping centres, schools and even the seat of government at Stormont. It provides access to the countryside, a relaxing traffic-free start to longer journeys for intrepid cyclists, or a destination for a cup of tea and scone in the cafes of Comber. It supports dog walking, jogging, leisure walks, cycle commuting, chatting, an escape for mindfulness, a trip to the playground – there’s even a cinema on the route. It creates space for people to get away from the hustle and bustle of city life, or simply find a different way to navigate the city. 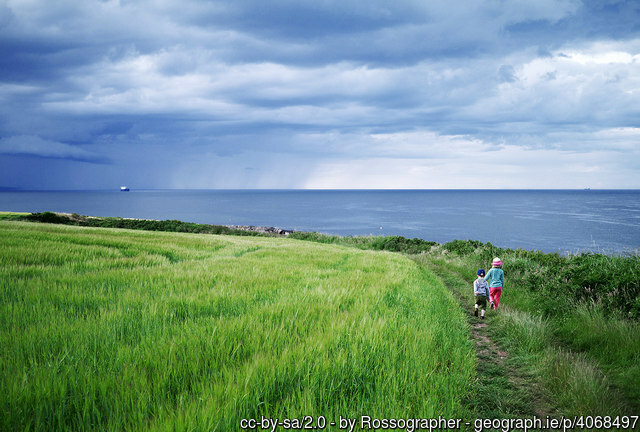 Greenways link towns with cities with villages with amazing places. We don’t have nearly enough of them. They benefit public health, they play their part in reducing congestion, they attract visitors from nearby or from abroad, they support local employment opportunities, they reduce rural isolation and can provide a focal point for community activity and development. 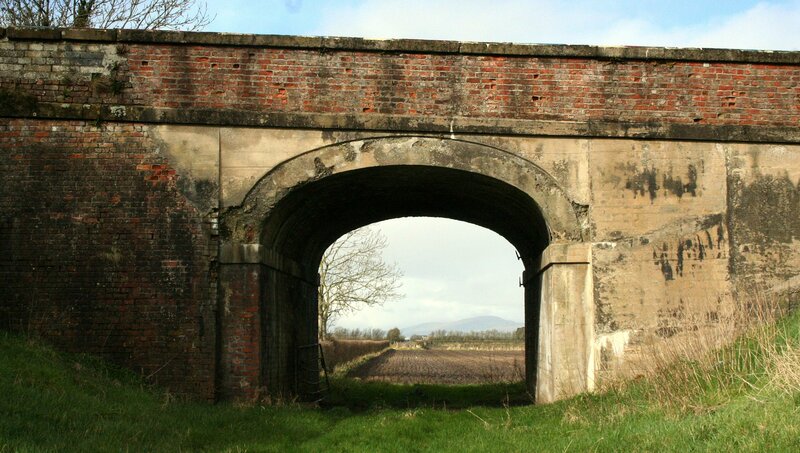 This project started small – a love of railways and abandoned places, and wondering why the Comber Greenway wasn’t copied elsewhere. After five years of blogging and research, the Northern Ireland Government recognised the potential of the vision, wrapped it in a 25 year strategy and put a £150 million price tag. The journey of local communities realising the ambition of a 1,000km network of traffic-free pathways across the country has only begun. 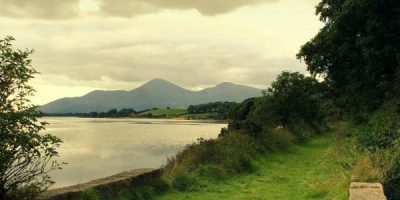 Linking with the existing Comber Greenway route to Belfast, this 55km project could provide a hot tourist trail into Ballynahinch, Downpatrick all the way to the Mournes. 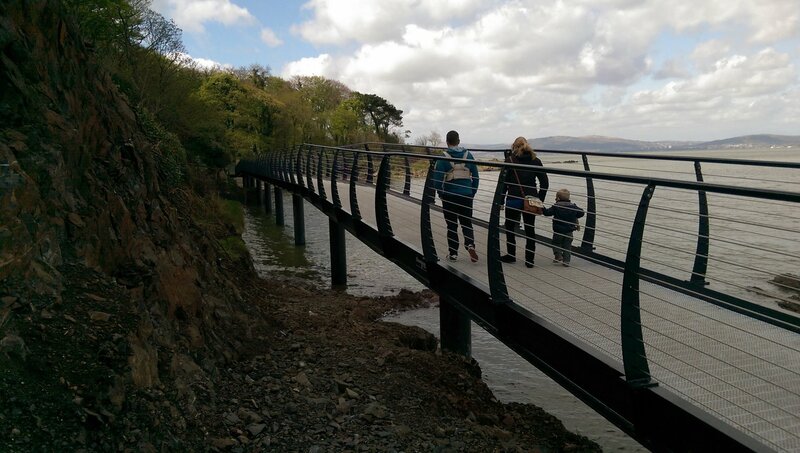 The North West Greenway network launched last month and the centrepiece could be this 33km route linking Derry up to Buncrana and back down to Letterkenny. Construction continues on the Newry link to the existing Carlingford Greenway, all part of a wider “Great Eastern Greenway” plan which could continue into Greenore and Dundalk. 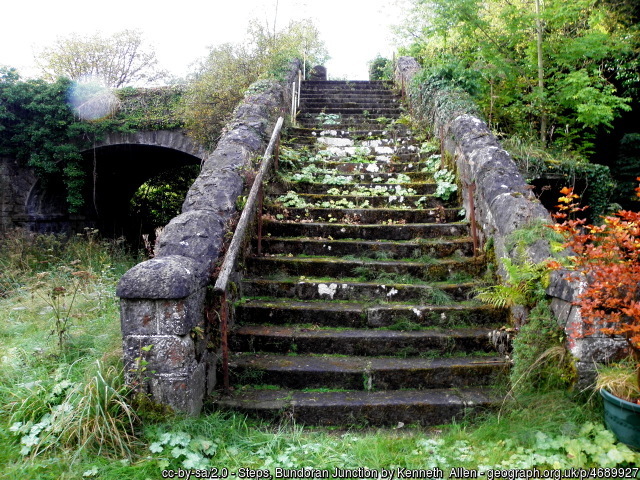 The Glens of Antrim Greenway – an abandoned narrow gauge railway (Ireland’s highest) which few outside the area know of and few fail to fall in love with once seen. Preparations for the York Street Interchange project means a park and ride facility will be built at Tillysburn – right on the edge of this potential, now essential, greenway idea. A beautiful 26km rural route past some wonderfully preserved railway buildings, stations and bridges on the old Great Northern Railway line. 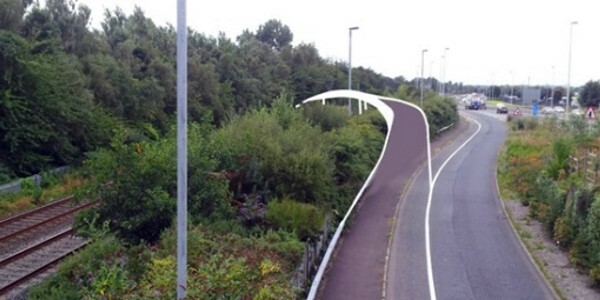 09 August 2018: The Public Health Agency and Department for Infrastructure announce a funding package of £200,000 for detailed design studies for eight greenway projects. 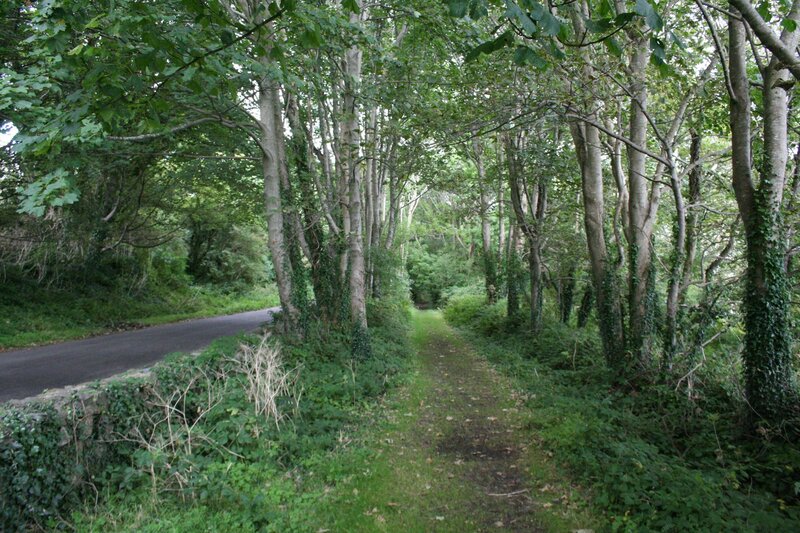 03 May 2018: Northern Ireland Greenways launches the latest phase of the campaign to build the Sydenham Greenway. Public consultation responses to the Tillyburn Park and Ride scheme need to be emailed with greenway-based objections by Wednesday 9th May 2018. 03 April 2018: The Belfast Telegraph carries a story on the Sydenham Greenway petition and the amazing public reaction to the idea: “From Victoria Park, this route is around four miles to the beach. For kids, that is a really cool idea, that teenagers could head off for the day on their bikes and never hitting traffic. It would be revolutionary for East Belfast.” More information on the Belfast to Holywood Greenway page. 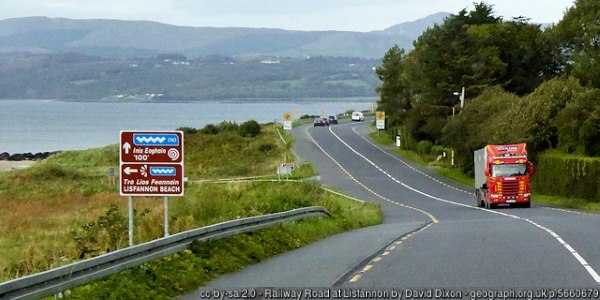 27 March 2018: BBC News reports that greenway work on the “link Newry with Carlingford in County Louth has been delayed for a number of months” due to construction hold ups – get more information on the route corridor on the Newry to Dundalk Greenway page. 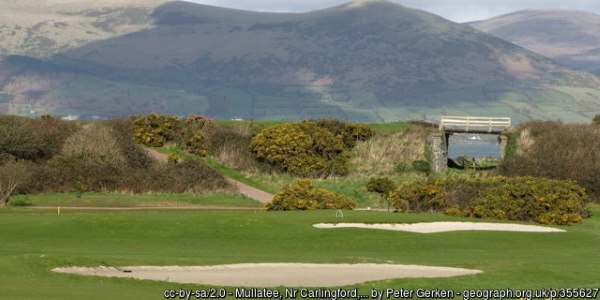 26 March 2018: Northern Ireland Greenways launches a petition to force movement on the Belfast to Holywood Greenway proposal, linked to a Department for Infrastructure plan to build a 500+ space Park and Ride facility at Tillysburn, to allievate traffic issues during the York Street Interchange construction – sign the petition on Change.org now! 12 March 2018: Ironing out those launch bugs and errors – big thanks to those spotting problems, such as ROR fixing the broken link right here on the homepage, DC fixing the About broken link and SG fixing the map on the browse existing projects page. 11 March 2018 1.25am: Compromises to get launched – image display details are sketchy site-wide (see gallery below), Strabane is missing a greenway to Letterkenny (sorry westies), Craigavon Black Paths aren’t properly mapped, hardly anything has been smell checked, broken linsk abound and the ‘Compromises to get launched‘ update isn’t even exhaustive. Find more information on these events on the North Down and Ards Borough Council website. 10 March 2018: Hey, this new Northern Ireland Greenways site has only just launched, so we’re going to build this bit up slowly! In the meantime, there’s a big favour to ask. Most new websites have teething problems and there’s likely to be many mistakes, errors and things which have been missed in the the rush to get launched. If you notice any errors, or think there’s a good link or something which could be added to a project page, drop a line through the contact us page and we’ll get busy improving things! One of the genuine pleasures of running this project is visiting the abandoned track beds of the former railways and photographing the scene. 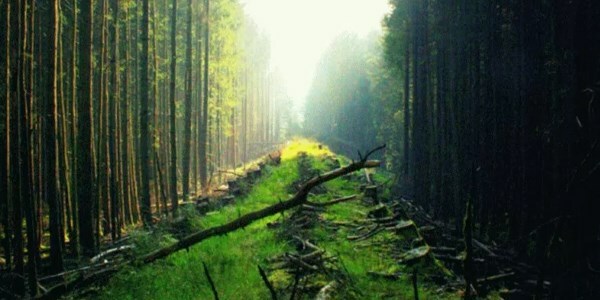 Some of these places are haunting, some are uniquely beautiful. 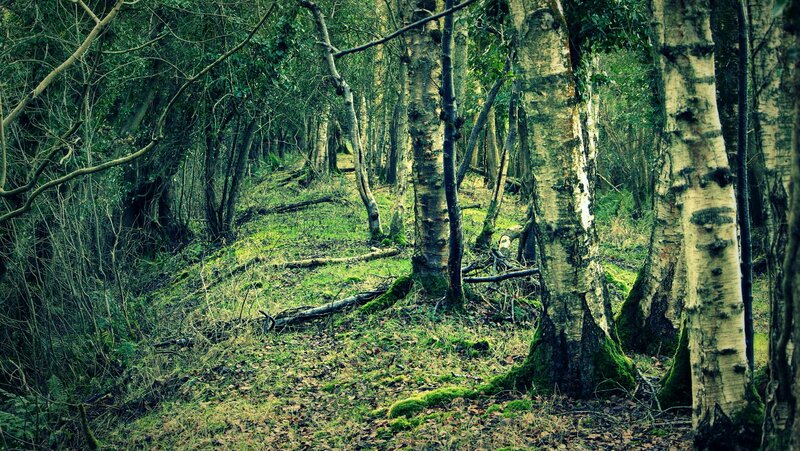 Many local photographers have been there before, and we’ve leaned on their work to share some wonderful images of the former railways and potential future greenways. Each project page has photos relevant to that area, but here are some of the best to inspire you..